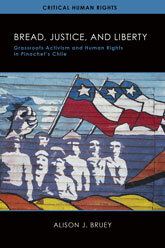 Congratulations to SECOLAS member Alison J. Bruey on the upcoming publication of her new book Bread, Justice, and Liberty: Grassroots Activism and Human Rights in Pinochet’s Chile! It is now available for pre-order from the University of Wisconsin Press at a discounted price of $30. Discounts for course adoption are also available through the press. Ann González publishes her latest book! 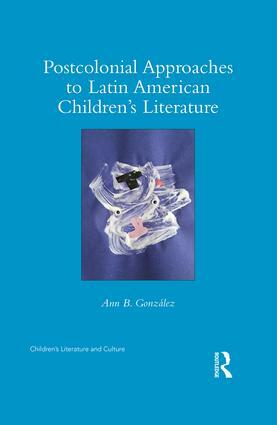 Congratulations to longtime member Ann B. González for her hot-off-the-press book Postcolonial Approaches to Latin American Children’s Literature! 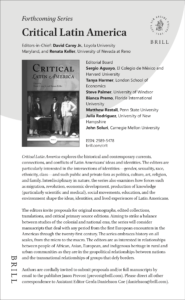 SECOLAS member David Carey has partnered with Renata Keller to launch a book series entitled Critical Latin America published by Brill. 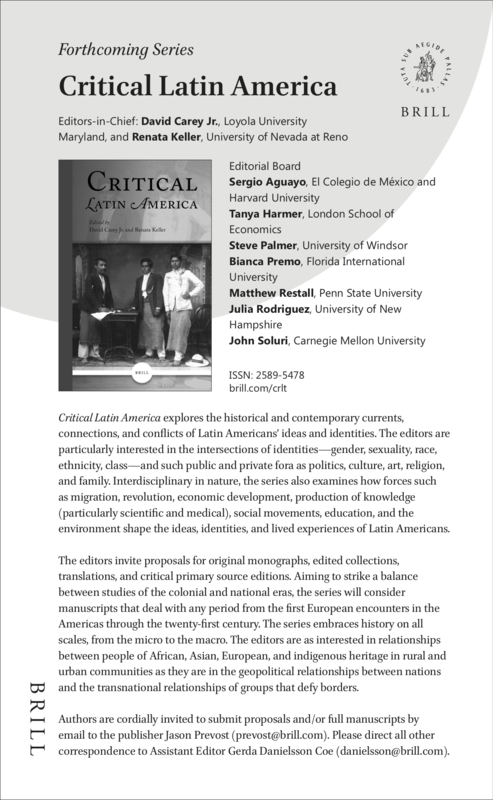 Member Christina Bueno wins book prize! Christina Bueno, a longtime friend and member of the organization, won the Michael C. Meyer Prize (Best Book on Mexican history in a five year period) for her book The Pursuit of Ruins: Archaeology, History, and the Making of Modern Mexico. This award is given by our friends at RMCLAS. Katy Kole de Peralta just published a portion of her SECOLAS 2018 talk. Check it out!